We at Geek Pride love Vampire: The Masquerade (V5 reviewed here). Some of us have been playing since the early nineties (yes, we are that old). 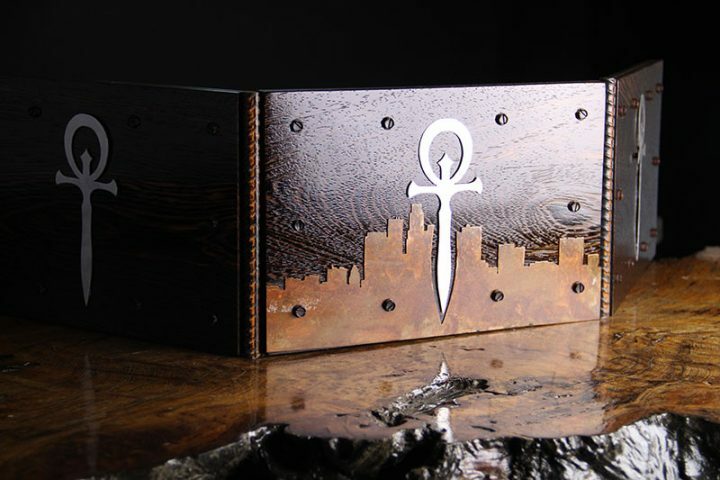 So, when we learned that two gaming accessory craft-houses have teamed up with White Wolf to create Vampire: The Masquerade themed accessories, we could not help but take notice. All in all, Vampire: The Masquerade is looking just as good as V5 plays.